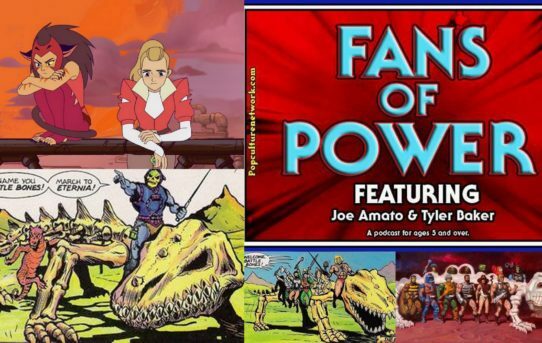 Fans of Power Episode 153 – Grizzlor: The Legend Comes Alive! 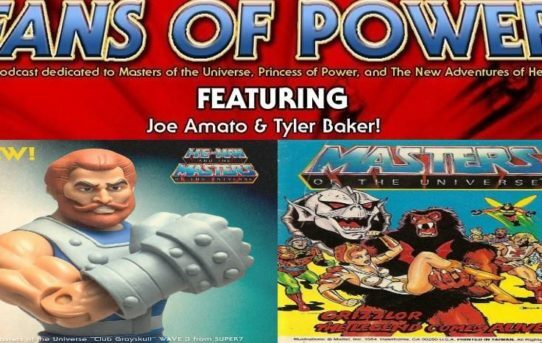 Mini Comic, Super 7 Pre-Orders & More! 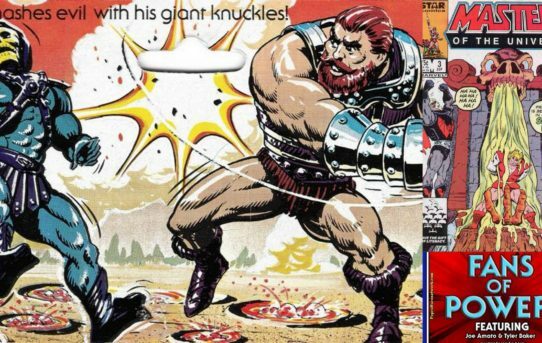 Is Grizzlor a Wookie? Is Super 7 still super? Can Joe have a cookie? What rhymes with super? 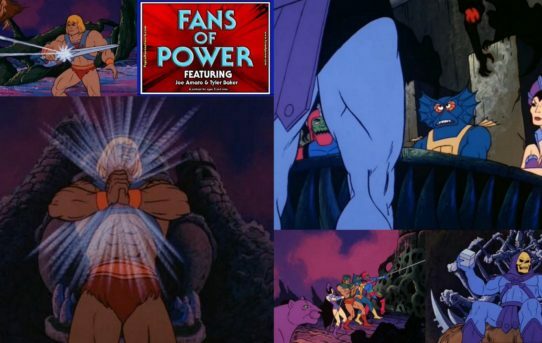 Fans of Power Episode 152 – She-Ra Netflix Trailer Reaction & Weapons: Who Needs Them, Who Doesn’t? 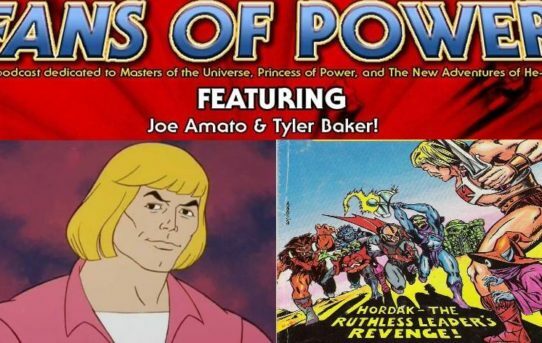 FANS OF POWER podcast discusses the recent POP Netflix trailer and more! 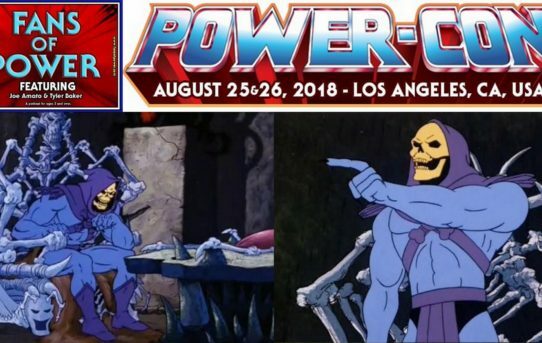 FANS OF POWER podcast episode 150 revisits the classic battle royal mini-comic illustrated by Larry F. Houston…Hordak: The Ruthless Leader’s Revenge! 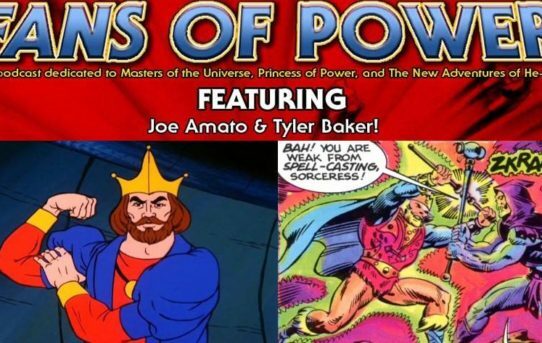 FANS OF POWER podcast episode 149 discusses the king of Eternia himself, King Randor and much more in this week’s episode! 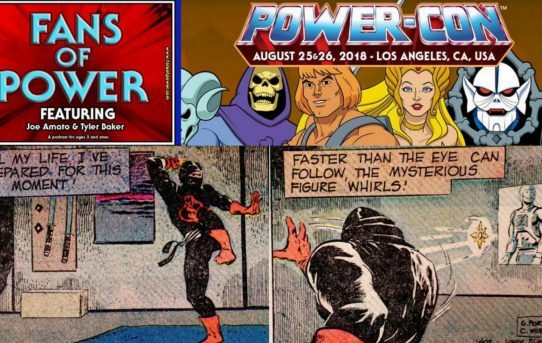 Fans of Power 146 – Ninjor Comic Story, Penny Dreadful’s Power-Con Experience and More! 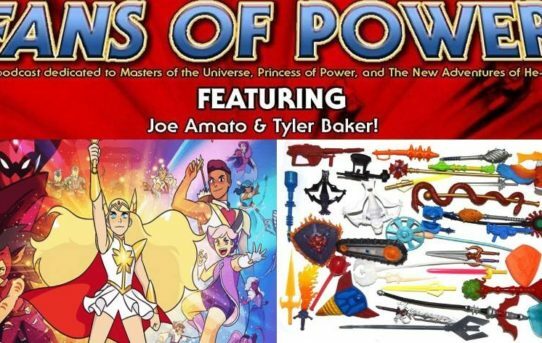 FANS OF POWER podcast episode 145 is our Fan Appreciation Episode, devoted to answering fan questions and Power-Con reveals. 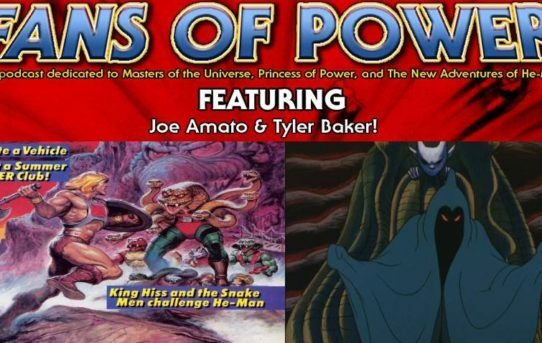 FANS OF POWER podcast packs a punch with this week’s discussion on Fisto! 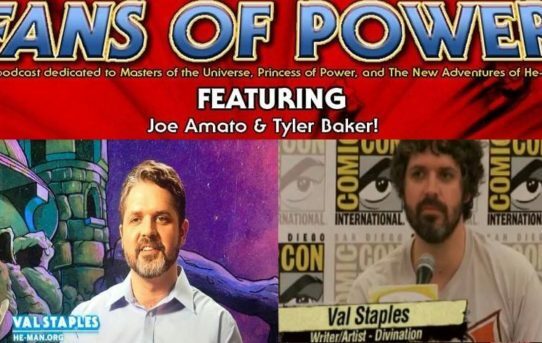 Plus – a Star Comics Garden of Evil review! 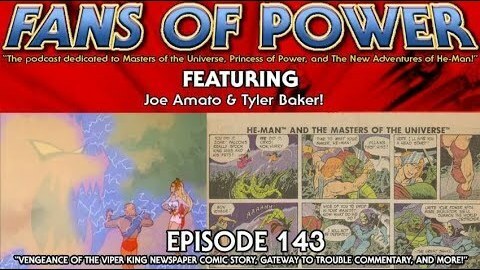 Tonight’s episode features a Gateway to Trouble Commentary and a review of Vengeance of the Viper King!